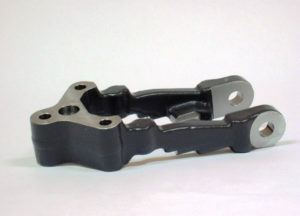 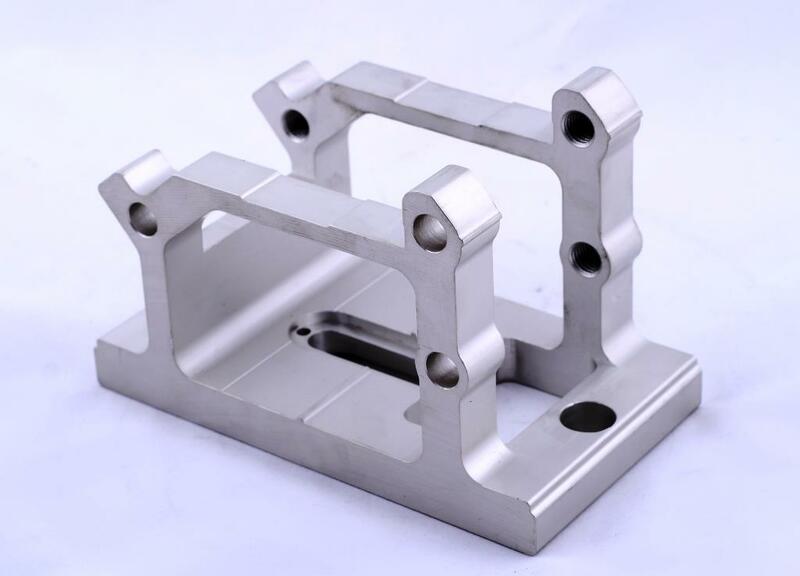 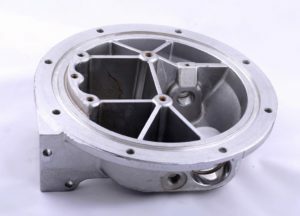 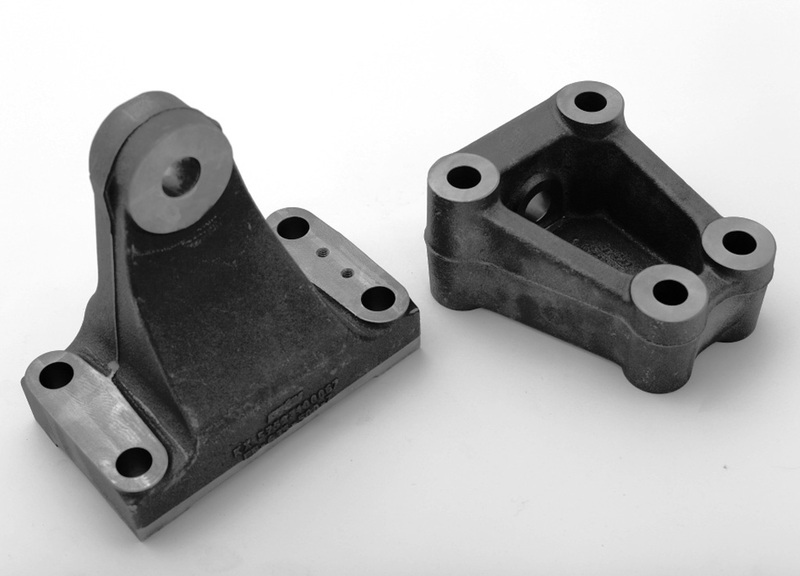 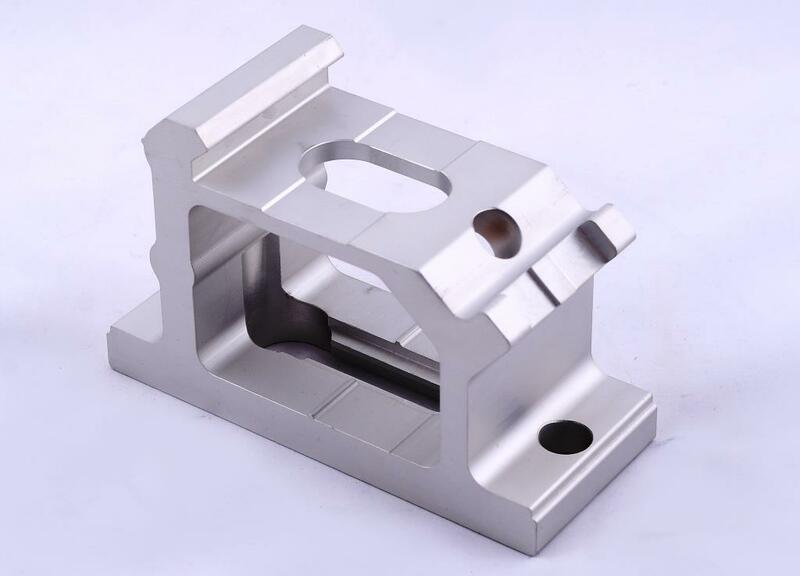 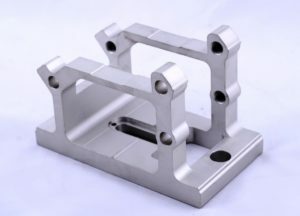 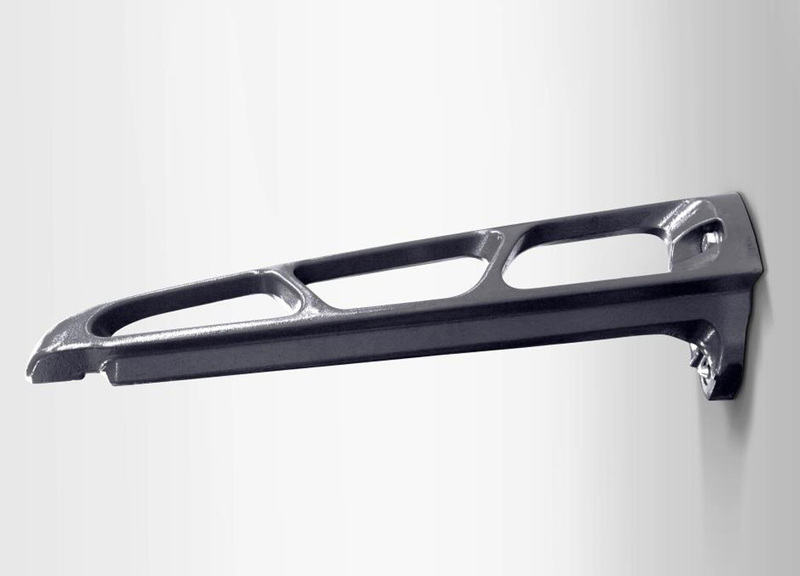 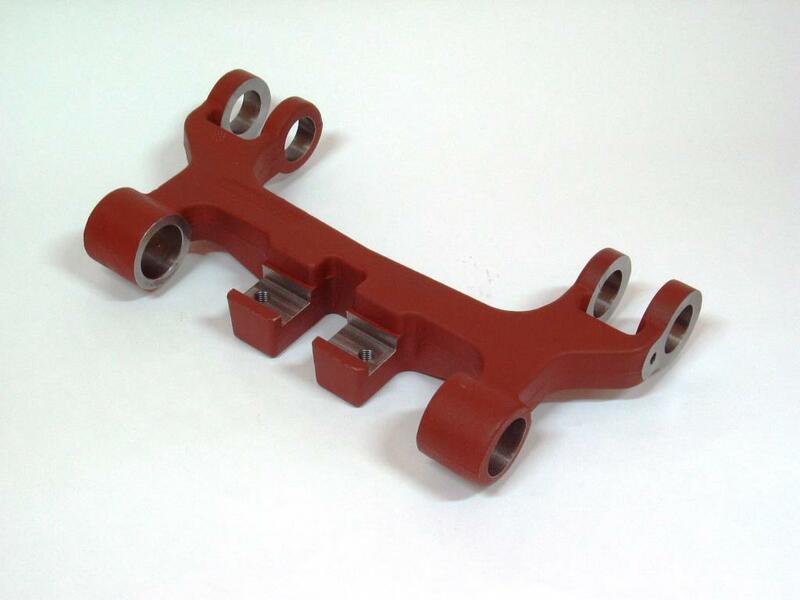 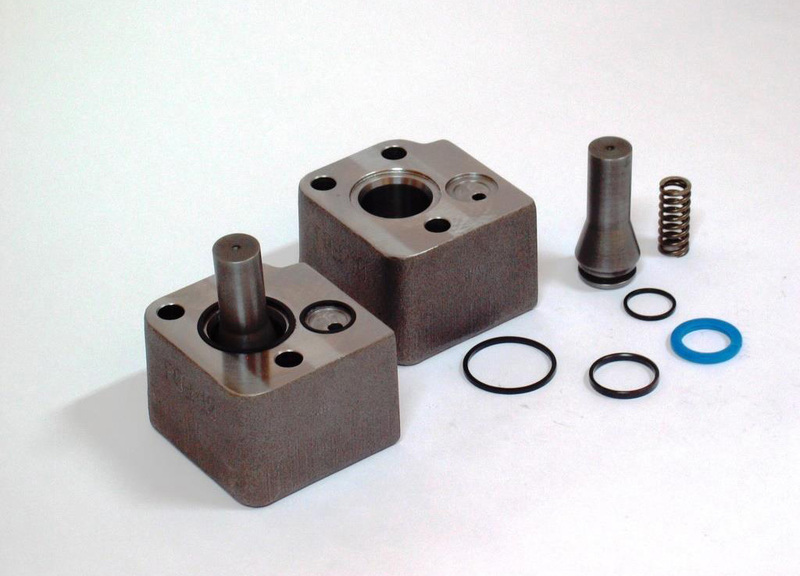 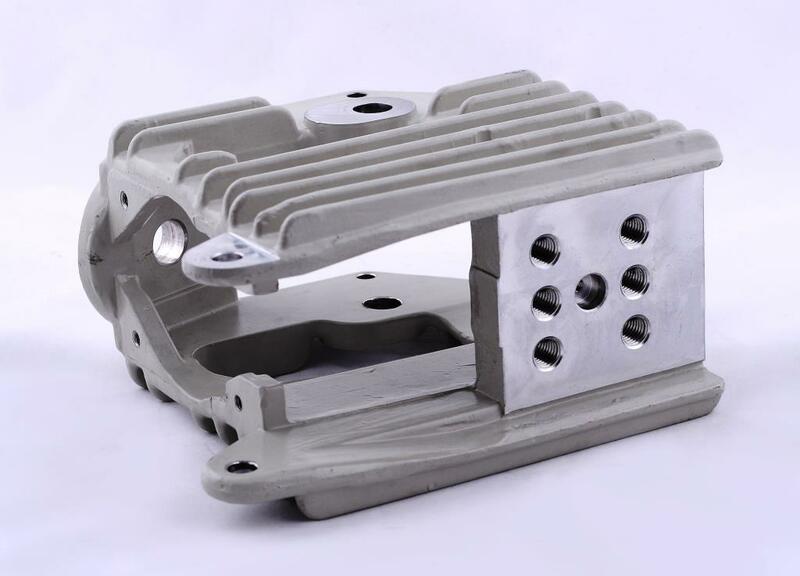 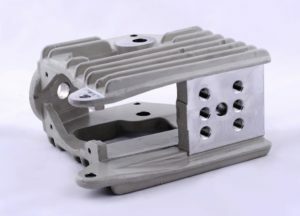 In this industry, we offer our flexibility in both: the type and size of the components manufactured, as well as in the way they are being planned and produced. From the beginning at least half of our production has been targeted at various Customers of the industrial sector. 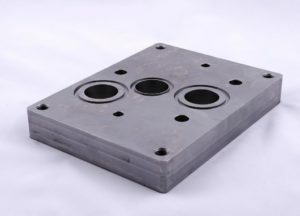 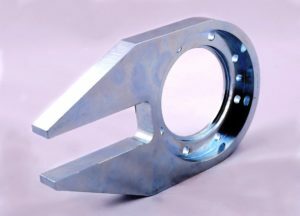 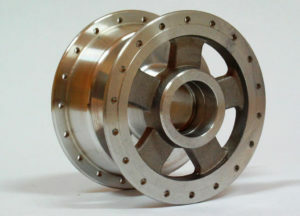 In terms of functions and dimensions we manufacture a wide range of elements in a low, medium and high volume series. 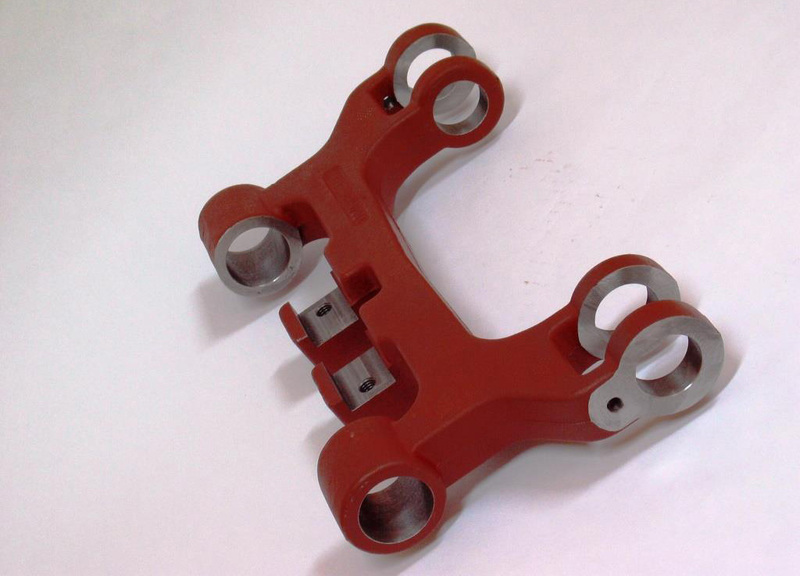 Typical components of this kind are: structure elements of forklifts, swingarms, brackets and supports, bearing housings and axle boxes, aluminum elements for industrial heat radiators, rope wheels for tower- and overhead cranes, drive shafts, axles, and other moving parts of machines.